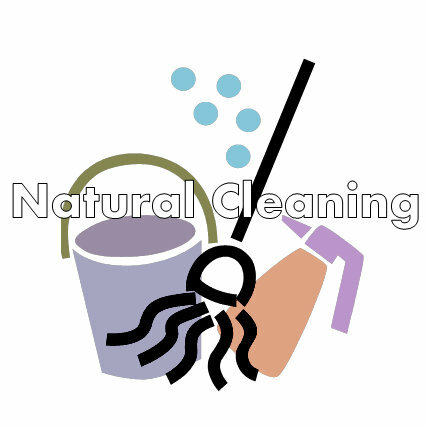 A few tips on how clean your home more naturally and keep chemical cleaners out of the house. Windows: Use a mix of 1/4 cup rubbing alcohol, 1/2 cup white vinegar, 1 1/4 cup water, mix in a spray bottle, spray mirrors/windows and wipe away with newspapers. Create your own all purpose cleaner by using the aforementioned 1 part vinegar, 1 part water and put into a spray bottle. Tub & shower cleaner: create a paste with 1 cup white vinegar (hot) and 1 cup Dawn blue dish washing detergent. Put into a spray bottle and shake to create your gel, spray and clean as usual. Floors: add a splash of white vinegar to your warm water in your mop bucket. Difficult dishes: use coffee grounds as a scouring scrub. To make: Take your castile soap and grate it into a container large enough to mix all your ingredients. Add the rest of the ingredients and stir together. Place into an air tight container. I like to use canning jars. To use, scoop about 2 tablespoons of your laundry powder per laundry load.